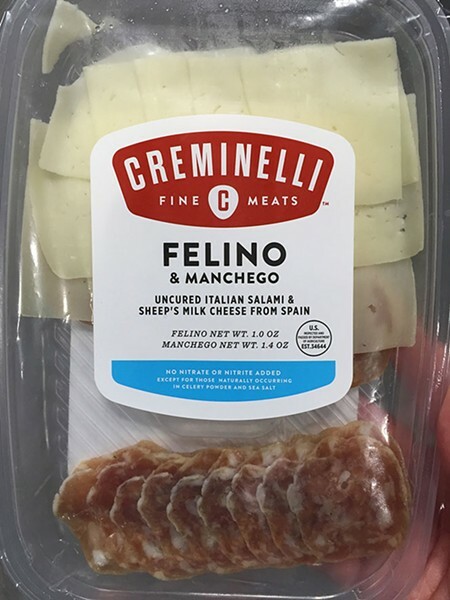 Utah-based Creminelli Fine Meats announced several new products at the Summer Fancy Foods Show in New York City this week. 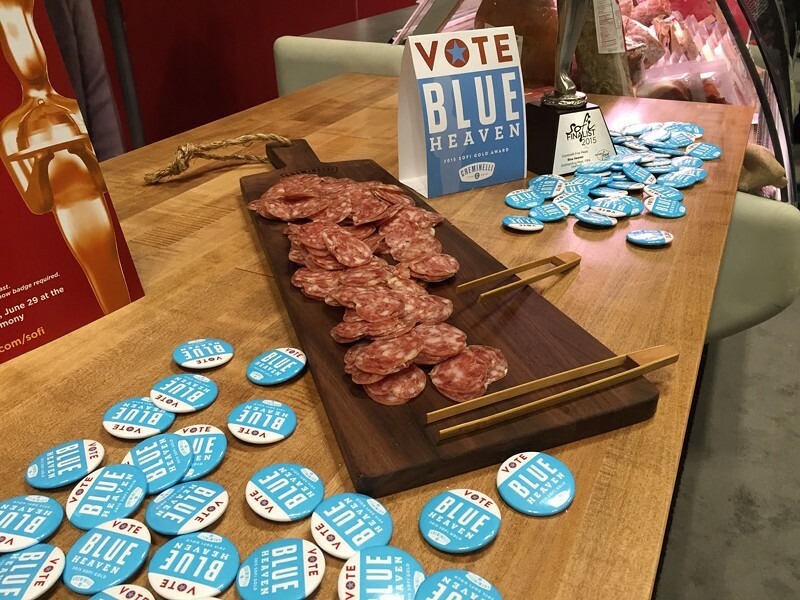 Their newest product, Blue Heaven, is a blue cheese salami made with Rogue Creamery’s Blue Heaven blue cheese powder. Each piece is aged for 4-6 weeks and offers a tangy hit of blue cheese in addition to Creminelli’s signature heritage pork belly flavor. The salami was inspired by founder and owner Cristiano Creminelli’s love of cheese—particularly those from Rogue Creamery. Blue Heaven was also named a sofi Award finalist for 2015. The sofi Awards are the top honor in the $109 billion specialty food industry. The entries were judged by a national panel of 36 specialty food experts during eight days of tastings. Judges were from Whole Foods Market, Food52 Shop, Kroger, Fresh Direct, The Fresh Market, Mouth.com, Citarella, Cooper's Hawk Winery & Restaurants, and Williams-Sonoma and Food & Wine, among others. 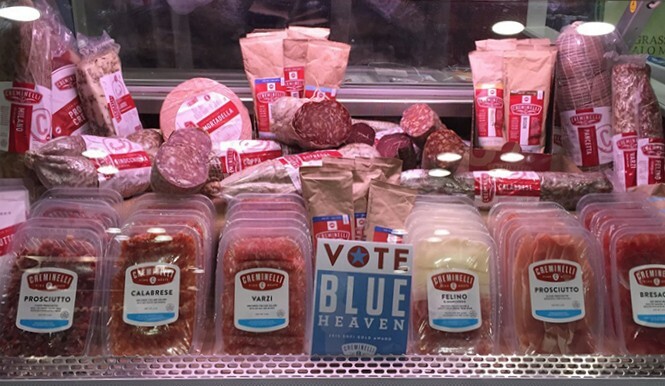 Creminelli also announced a new line of sliced charcuterie available in pre-packaged portions. Prosciutto, bresaola, calabrese and varzi will soon be available in the refrigeration aisle at Harmons and other grocery stores without having to wait in line at the deli counter. The Felino package includes sliced salami and Spanish manchego ready-to-eat—just in time for Red Butte Concerts or holiday picnics.